4. Delivery time: 7 days by EMS,3 days by Air. 1, we can help you do your own brand perfume. We have modern factory, experienced worker, excellent designer and a united and friendly work team! We believe we can do everything perfectly for you! OEM perfume design. 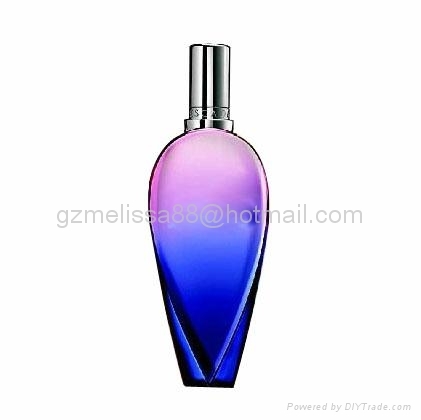 2, we have stocks of some famous brand perfumes, Please check them via our website . We are confident that the samples will be very satisfactory. 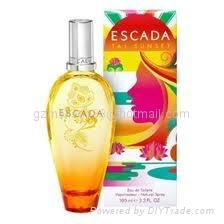 branded /brand perfume in stock . 4,if you see any opportunity to do better,please let us know ,we will make sure that all your inquiries will receive our prompt attention. ODM Perfume design. 5, the MOQ is 96 pcs for perfumes in stock, 5000pcs for OEM perfume,10,000pcs for bottles the MOQ is needed Cologne, perfume, brand perfume, designer perfume, perfume bottle, men perfume, women perfume, parfum.